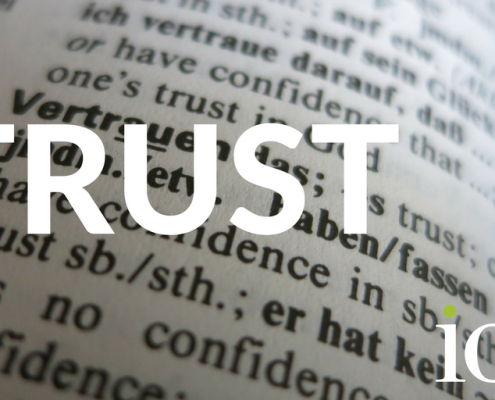 Buyers of financial services still place more trust in traditional financial institutions than they do in fintech providers. 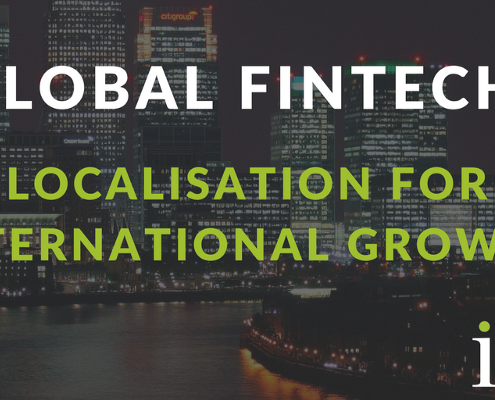 Fintech stakeholders from every continent converged on the Guildhall in Central London this week for the Innovate Finance Global Summit. 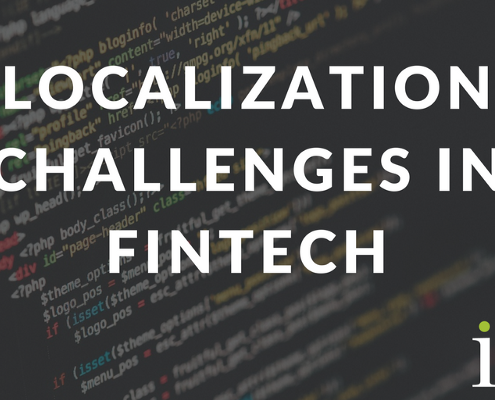 Fintech localisation — coming of age? All eyes have been on fintech in recent years. The financial sector has been ripe for disruption for a long time — all it needed was a dynamic group of innovators to come along and shake it to the core. https://iotals.com/wp-content/uploads/2018/09/1_YAAVRsAIvFrqd5mGCcPVzQ.png 400 800 Graham Rigby https://iotals.com/wp-content/uploads/2018/08/iotalogo.png Graham Rigby2017-03-22 00:00:002018-10-24 16:21:02Fintech localisation — coming of age?